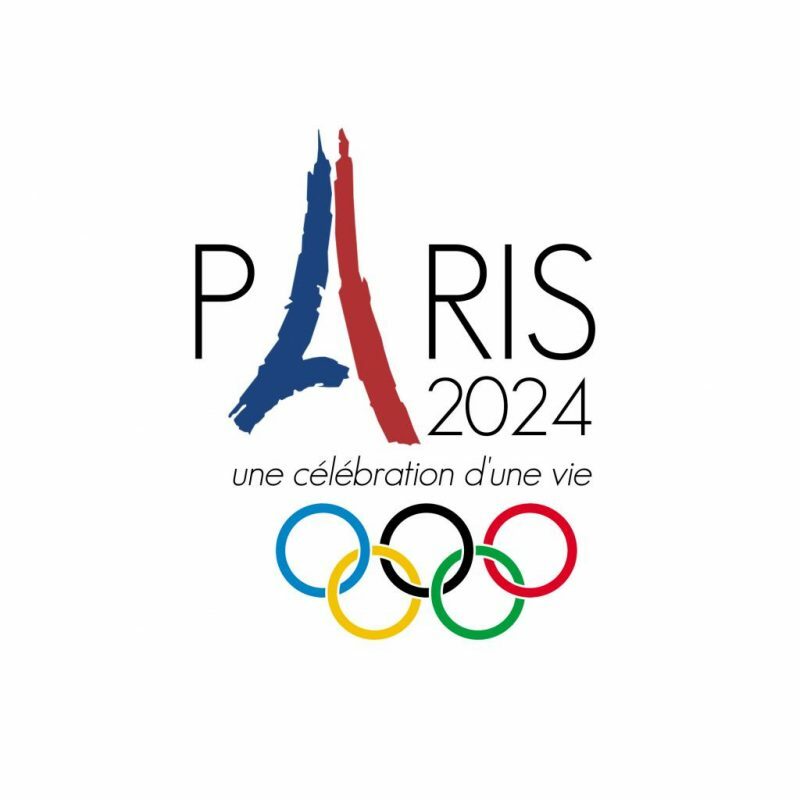 Paris is to host the 2024 summer Olympic and Paralympic Games, a historic victory for the French capital that will mark the centenary of its 1924 Games. Exactly 100 years after its last Games, Paris is gearing up to play Olympic host again in 2024, following the official announcement by the International Olympic Committee in Lima today. The French capital was judged to have presented the best vision for the 2024 Games, with a focus on sharing, innovation and the environment. It will be the second city after London (1908, 1948 and 2012) to host the Games three times. Los Angeles, which has won its 2028 bid, will be the third. Many of Paris’ most iconic spaces will be used to stage the Games, including the Champs-Élysées for cycling and athletics, the Champs de Mars (beneath the Eiffel Tower) for beach volleyball and the Grand Palais for fencing and taekwondo. The River Seine will support a variety of water-based sports, while horse-racing will take place at Versailles to the west of the city. The Opening and Closing Ceremonies will be held in the Stade de France. In line with the desired environmental conscience, only three venues will be created from scratch. Now starting its seven-year planning process, Paris 2024 aims to place sport at the heart of society, citing friendship and respect among sport’s principal values. Over 100,000 hours of Games will be broadcast from Paris to the rest of the world.